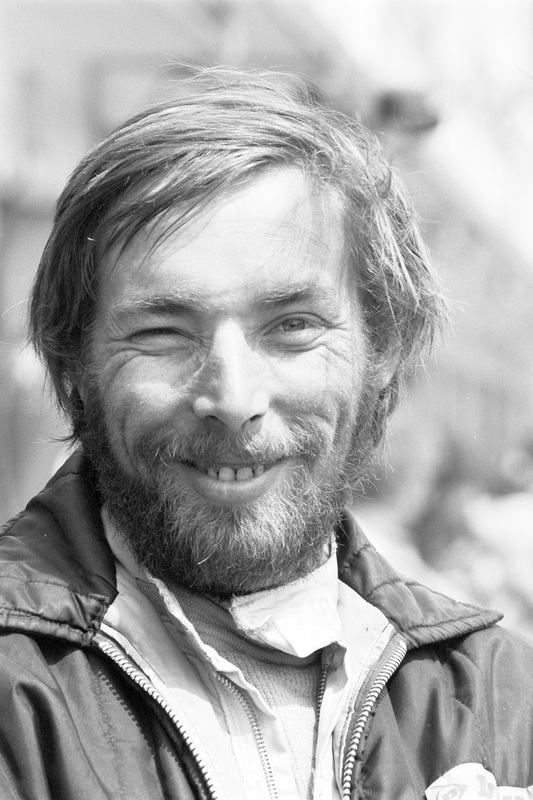 Jürgen Barth is one of the most versatile figures in German motor racing. He took victory at Le Mans in 1977 driving the works Porsche 936. Jürgen Barth completed an apprenticeship as a mechanic and industrial management assistant at Porsche. His first race was in 1969, four years after his father, European Hill Climb Champion Edgar Barth, died of cancer. His first race in Le Mans was as soon as 1971, when he took eighth place in a 911 S. In 1977, he drove the works 936 into a clear lead with Jacky Ickx and Hurley Haywood before a cylinder failed. It was Barth who took the badly damaged ‘five-cylinder’ Porsche over the finish line to claim victory, following the exact instructions of senior race engineer Peter Falk. In 1980, he won the 1,000 km race at the Nürburgring with Rolf Stommelen, driving a 908/03. At the 1981 Monte Carlo Rally, Barth and his long-time professional companion and friend Roland Kussmaul took eleventh place. In Weissach, Barth drove the very first laps with the Porsche 956, which would later become so successful. In 1982, he finished third in Le Mans with the 956, recording a faster time than either of the winners in 1983, Hurley Haywood and Al Holbart. One sentence he said is still applicable decades later: ‘I haven’t hung up my helmet yet!’ Even to this day, he is keen to jump in whenever a private Porsche team is looking for a driver.